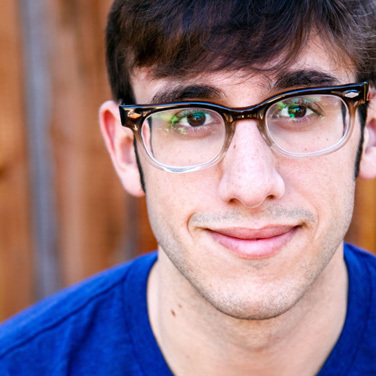 Justin Michael is a Los Angeles writer, actor and comedian. He co-created the stop-motion animated series Friendship All-Stars and has written and directed for Comedy Central, Nickelodeon, Adult Swim, DC Comics, Funny or Die and Above Average. He hosts the podcasts Before You Were Funny + Batman: The Animated Podcast and performs regularly on house teams at the UCB Theater. Follow him on twitter @heyjustin. Okay that's it, bye!